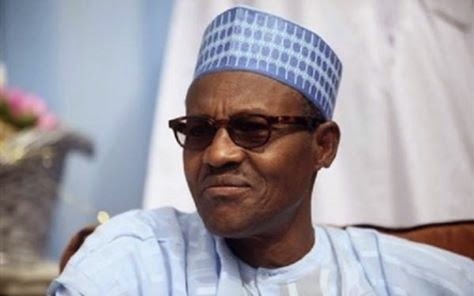 presidential candidate of the All Progressives Congress, Muhammadu Buhari, has condemned the burning and destruction of the campaign buses of President Goodluck Jonathan, in Jos, Plateau. 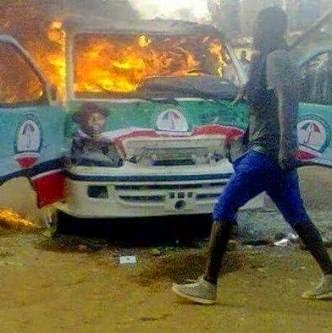 Earlier today, violence erupted in Jos, as some youths burned vehicles belonging to the president’s campaign. Buhari, who is in Anambra on his campaign tour, took to Twitter to denounce the violence, while also telling his supporters that “elections are not war”. Buhari followed up with two other tweets saying: “Like I said after the attack on our supporters in Rivers this week, elections are not war. Electoral violence is unacceptable. We can and we will bring ‪#‎Change‬ to Nigeria peacefully. I call on the PDP to join this call for peace.